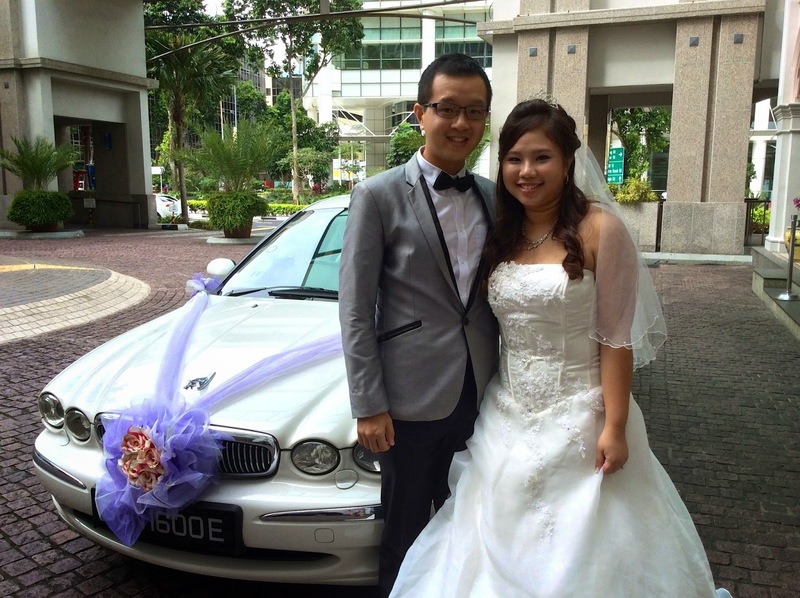 Rent Bridal Car: Congratulation to SiJie and Fiona! 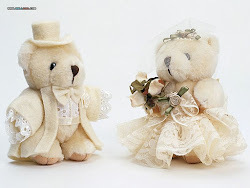 Newly Wedded on 6 Sep 2014! you have been most wonderful! 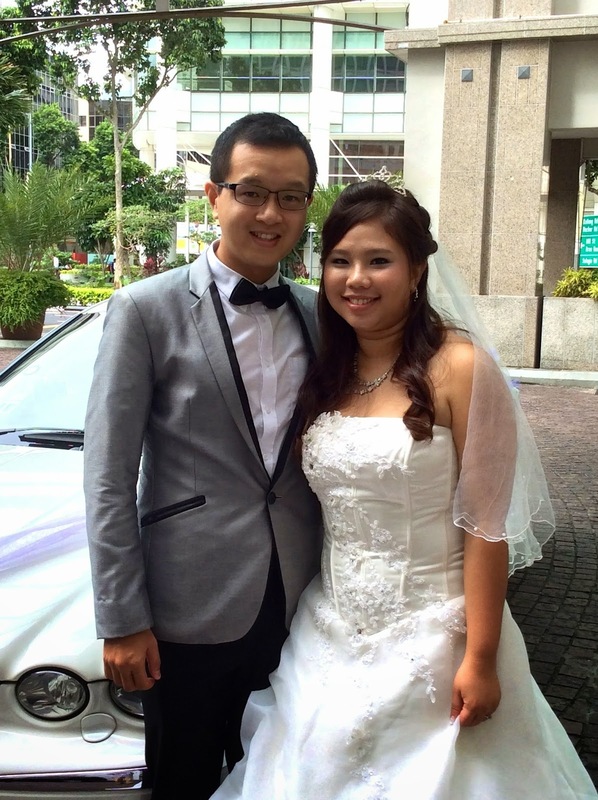 Edmund has been most responsive, helpful and flexible.